Aromas in the ripe citrus spectrum with a subtle background of mandarin/orange blossom and leaf. Lively acidity is carried by beautifully ripe, naturally sweet fruit on the palate. Finishes dry and harmonious. Stop fermented to retain enough residual sweetness to balance low pH and a predominantly citrus aromatic and flavour profile. 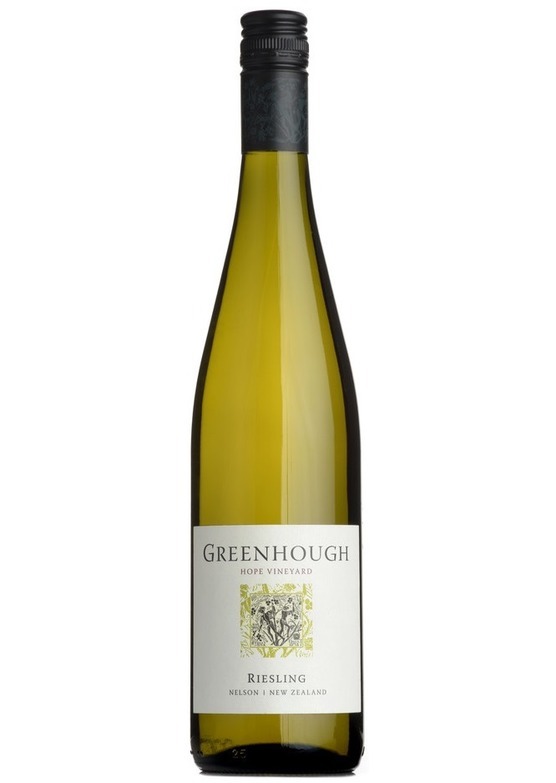 Subtle citrus florals, with a fresh, lemon-lime aromatic and hint of flint. Classic just off-dry style Riesling with notable structure and texture being as important to the palate as fruit flavour. Persistent and poised with real promise.